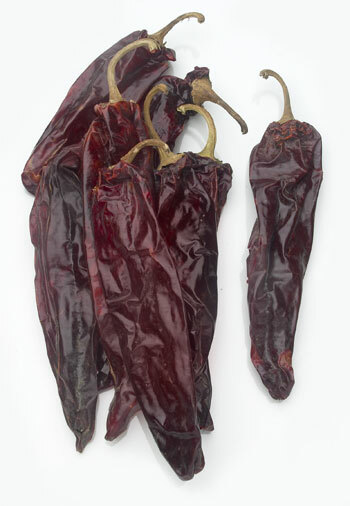 General Information: This chile is widely used in the decorative chile ristras. Its flavor is mild, earthy and "thick as a brick". Used in traditional sauces, it embodies the flavor of the southwest. Mild in heat.